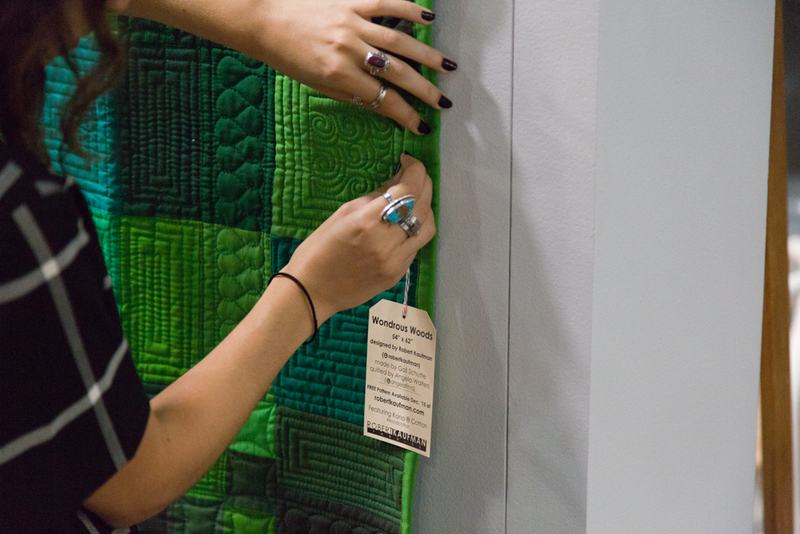 FALL '15 QUILT MARKET RECAP! 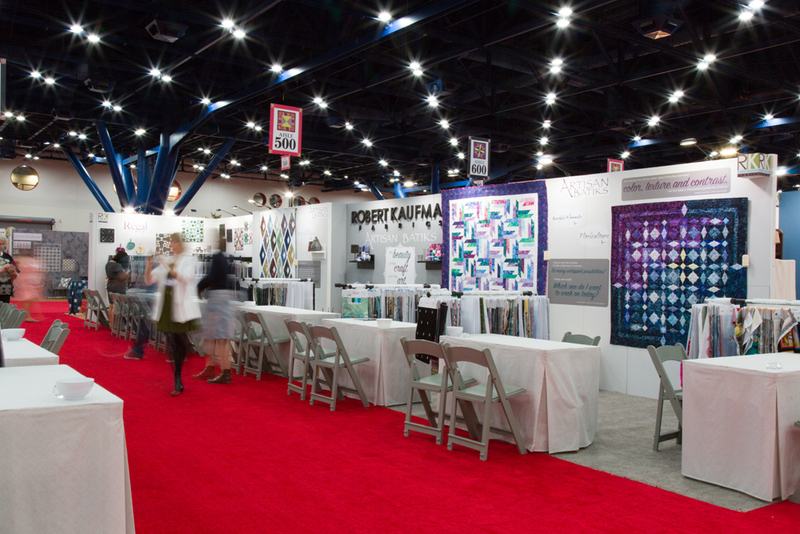 We're so excited to show you the recap of our Fall '15 Quilt Market experience in Houston, TX! 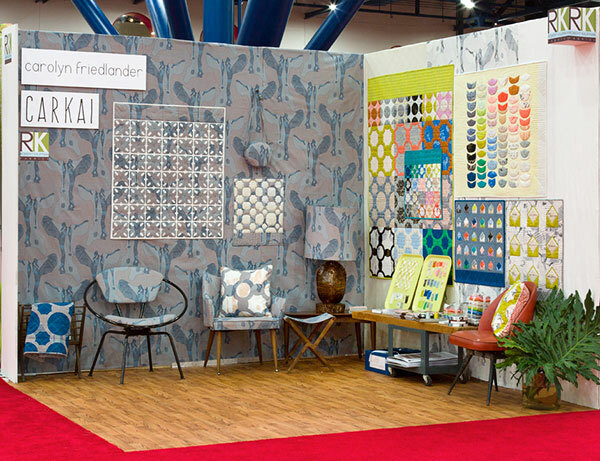 This season, we had booths from featured designers Darlene Zimmerman, Angela Walters, Elizabeth Hartman, Carolyn Friedlander, Valori Wells, McKenna Ryan, and Liesl Gibson, as well as booths featuring Kona Cotton and our Precut Challenge (more on that below! 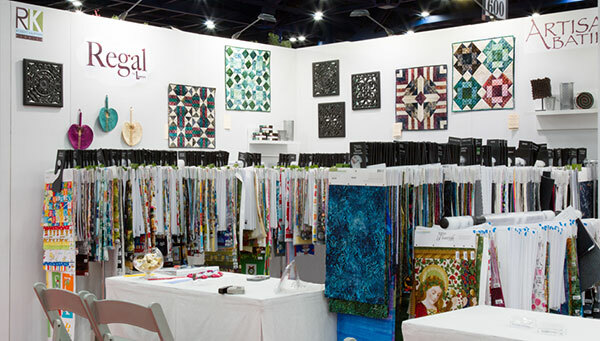 ), Artisan Batiks, and our Grand Majolica collection. 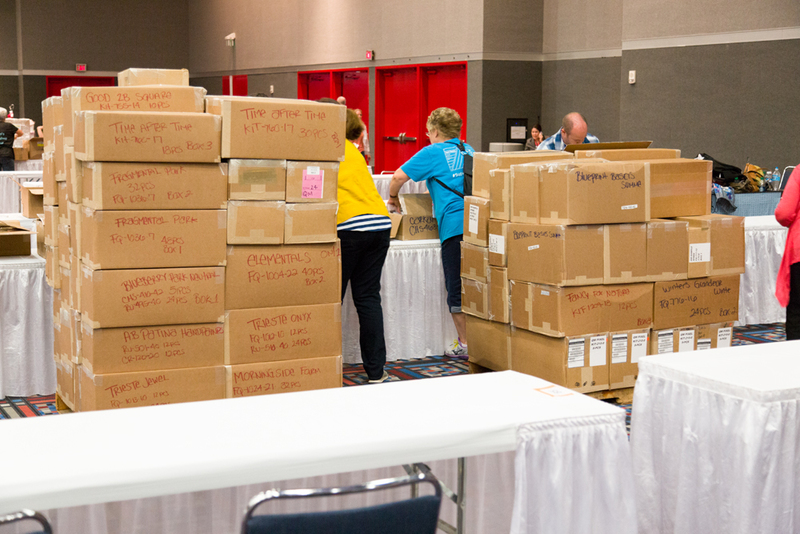 Before we get started on our booth tour, here are a few photos and a video of our set-up process! 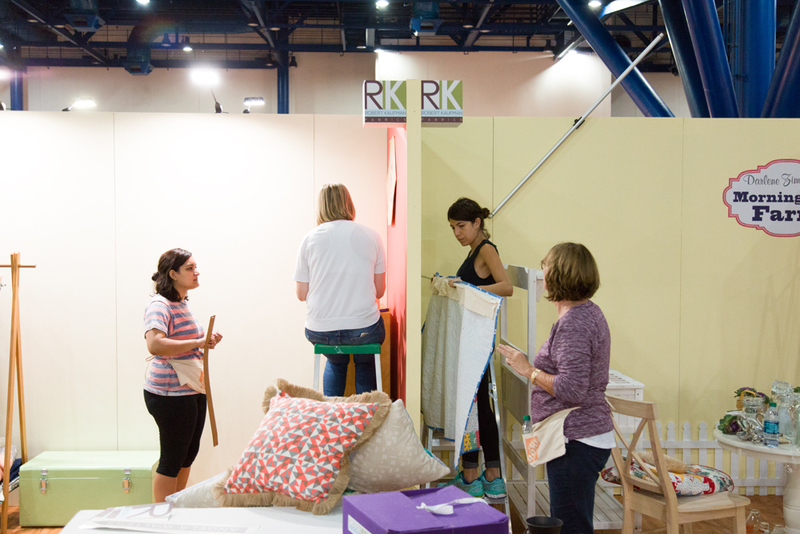 It takes two whole days and a large team to get these intricate booths put together. 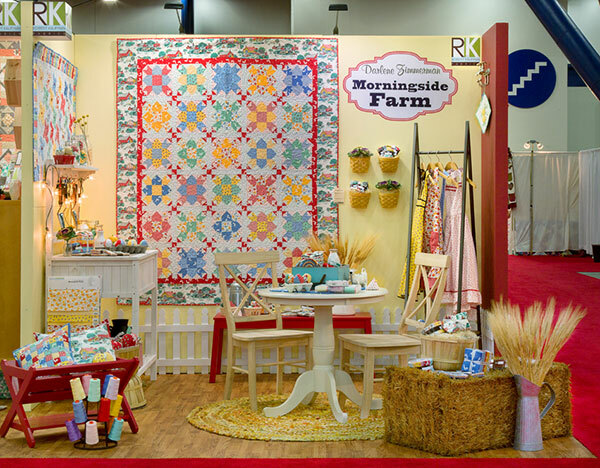 Darlene Zimmerman's Morningside Farm collection might be her cutest '30s collection yet. With roosters, cats, apples, and much more including an adorable farm panel, this collection has it all! Check out her booth below! Projects from left to right: Button Box (designed and made by Darlene Zimmerman), Weather Vane (designed and made by Darlene Zimmerman, quilted by Barbara Simons), Aprons by Simplicity (1221, 1056, 3544, 1240). Not pictured here - Butter and Eggs by Darlene Zimmerman. 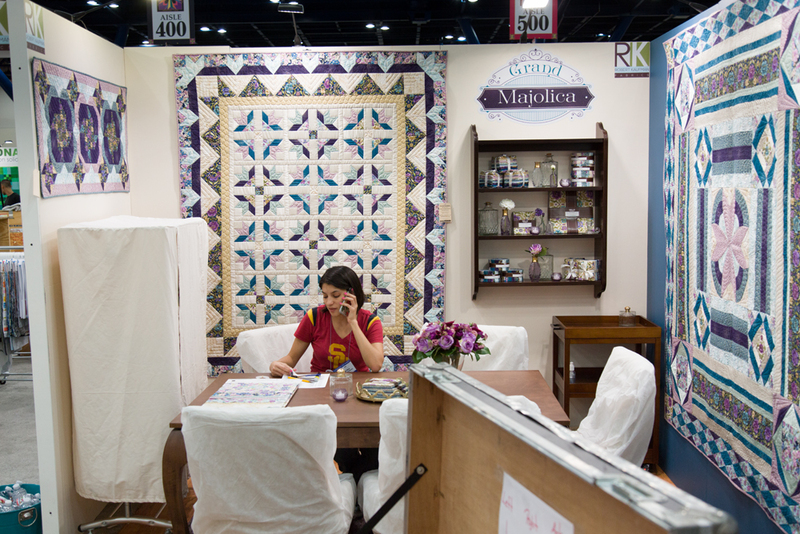 Darlene's booth was so fantastic, she won a 2nd place single booth award! 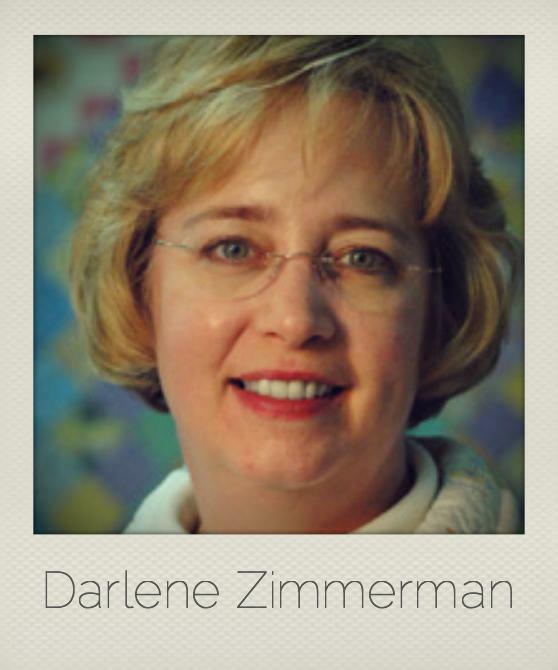 Go Darlene, go! 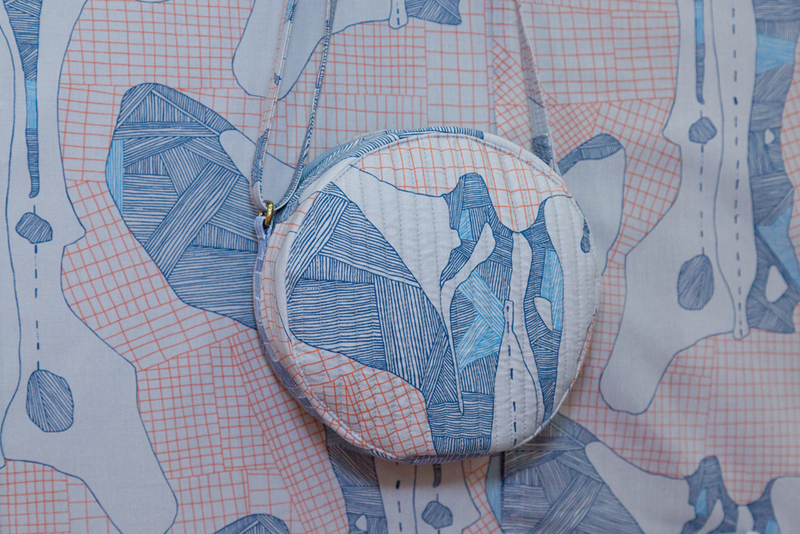 Angela Walters' Fragmental collection is a departure from her last collection with a heavy focus on geometric shape. Including 3 color stories and a dynamic panel print, this collection is perfect for quick projects as well as more detailed designs, for beginners and more advanced sewers. 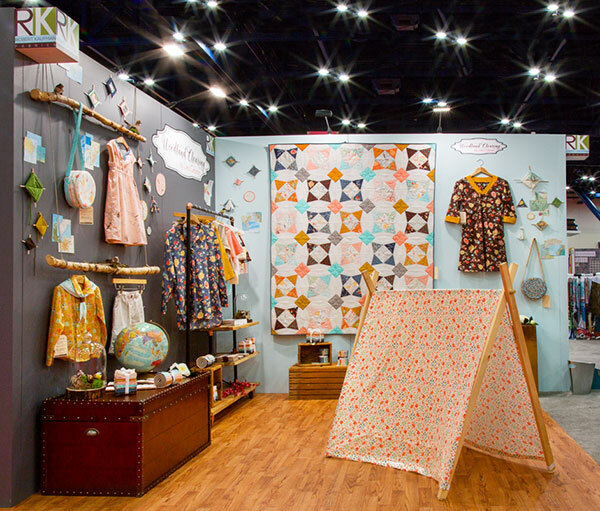 Check out her booth and make sure to click through the image to see the collection and learn more about specific projects on our website. Projects from left to right: Laurel Dress (designed by Colette Patterns, made by Jacey Gray), Wiksten Tank Dress (designed by Wiksten, made by Jacey Gray), Wenona Shirt Dress (designed by Named, made by Erika Bea), Broken Perimeters, Mosaic, Hailey's Stars, Faded Stripes (all designed and made by Angela Walters), Fractured Fragments (designed by Robert Kaufman, made by Erin Harris, quilted by Angela Walters), Pillow Pack (designed and made by Angela Walters), Cargo Duffle and Trail Tote (both designed by noodlehead, made by Jen Carlton-Bailly), Rock Candy (designed and made by Jaybird Quilts, quilted by Angela Walters). 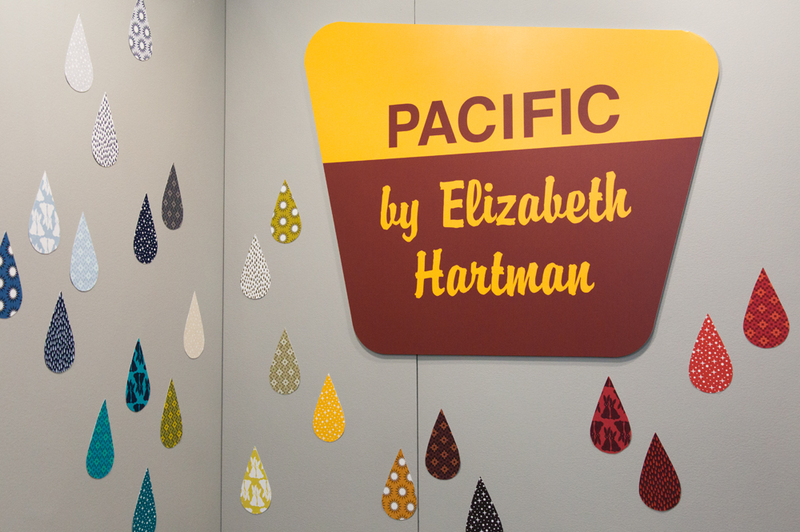 Elizabeth Hartman's Pacific collection is the perfect complement to her latest collection, Rhoda Ruth. 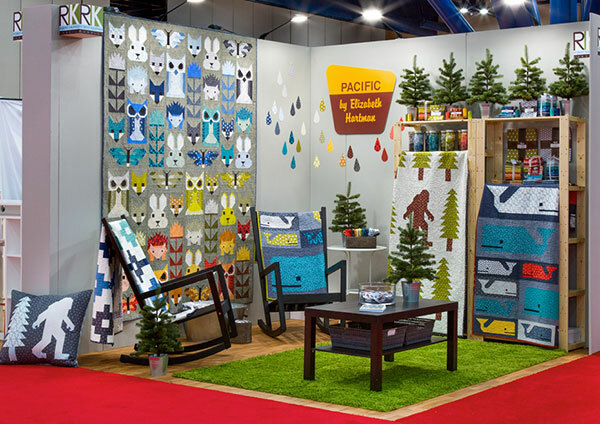 Featuring three new designs representing life in the Pacific Northwest, in both cool and warm color stories, this collection is great on its own, but grows in depth and possibility with the addition of select Rhoda Ruth designs in new coordinating colors. 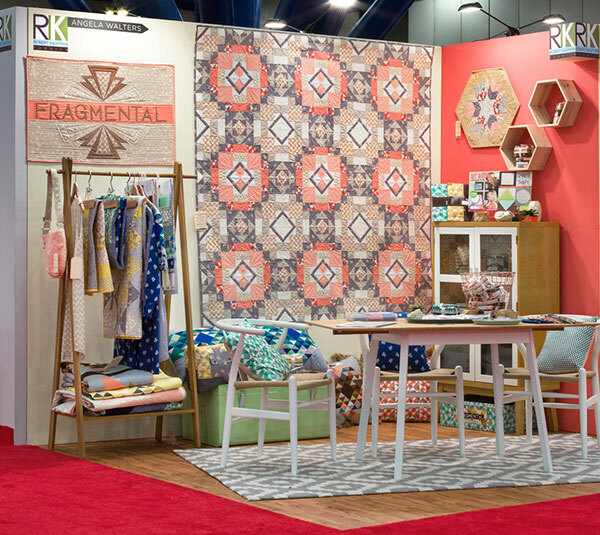 Check out her booth and make sure to click through the image to see the collection and learn more about specific projects on our website. Projects from left to right: Woven, Fancy Forest, Preppy Pod (small), Legendary, and Preppy Pod (all designed and made by Elizabeth Hartman - head to her site for pattern information). 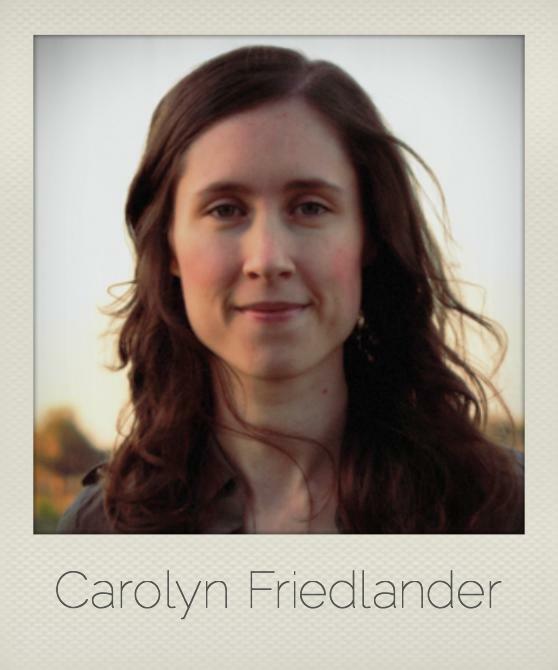 Carolyn's new collection, Carkai, was greatly inspired by life on a ranch, where bones weren't difficult to come by and nature had many exciting discoveries to offer. This collection boasts designs which have both large and small scale prints and includes a variety of blenders in a refreshing group of colors. 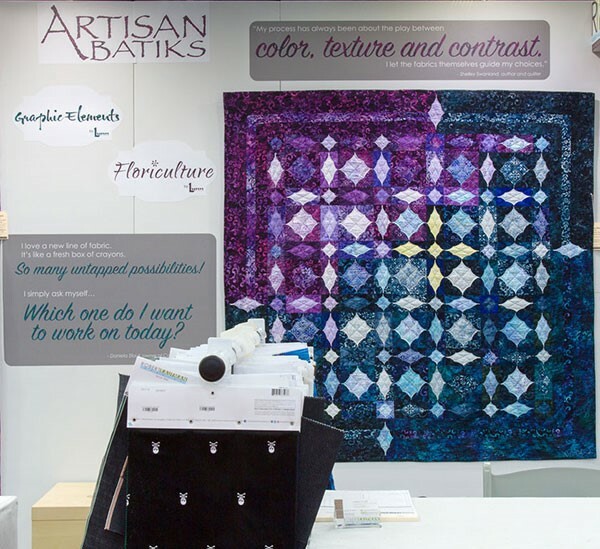 Check out her booth below and make sure to click through the image to see the collection and learn more about specific projects on our website. Projects from left to right: Alturas, Nest Egg Tote, Ebb, Signature, and Envelopes (designed and made by Carolyn Friedlander). 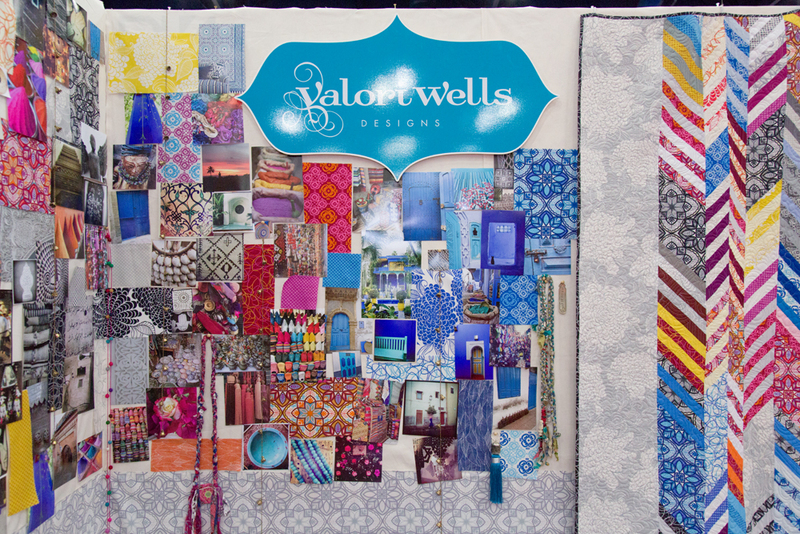 Valori's Mystic collection was inspired by her recent trip to Morocco. The bold colors and intricate designs represent the different inspiring elements that resonated with her from her adventure. A few of these prints are also available in a lightweight canvas, perfect for home decor and other projects. 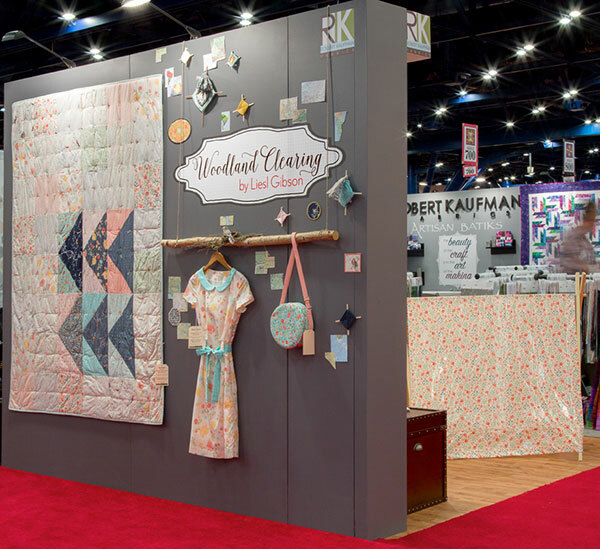 Check out her booth below, and make sure to click through the image to see the collection as well as all the quilts featured on our website! 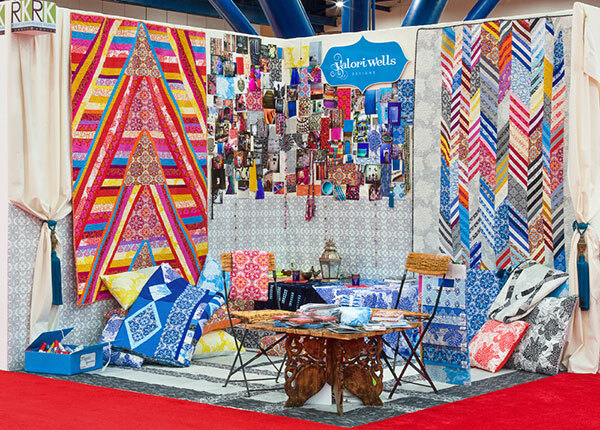 Projects from left to right: Flying Carpet, Mystic Blue, The Souks, and Gypsum (all designed and made by Valori Wells). 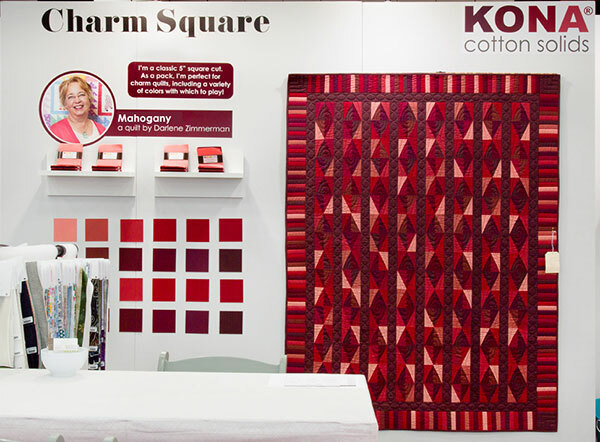 McKenna Ryan's newest collection, Sugar Plum (which debuted at Quilt Market), is everything you want for the holiday season. With a variety of prints and a selection of metallic designs, the winter-in-the-woods imagery sweeps you right into the heart of the winter season. Cozy up by the fire and check out McKenna's booth below! Stay tuned for more information on these projects in the coming months. Make sure to check back for more information on McKenna's projects. 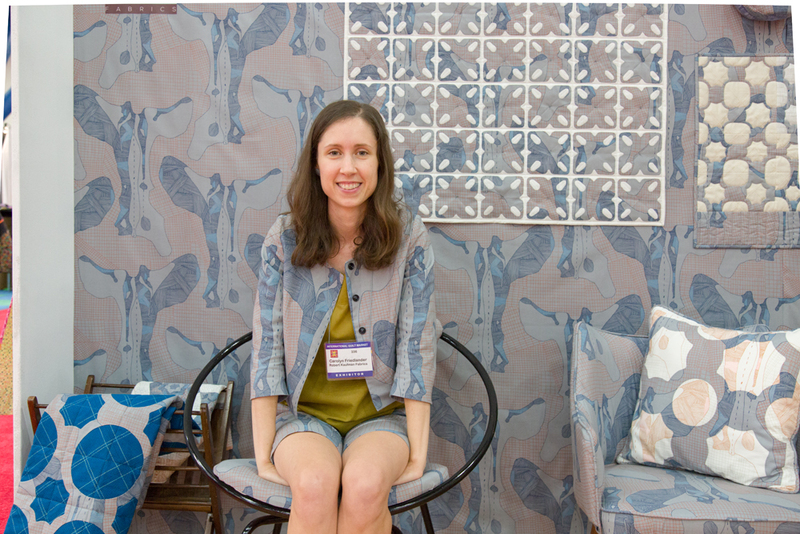 On the armchairs are Enchanted Navigation and Forest Tracks, both from her Enchanted Pines collection. The 'windows' are called Mitten Season. 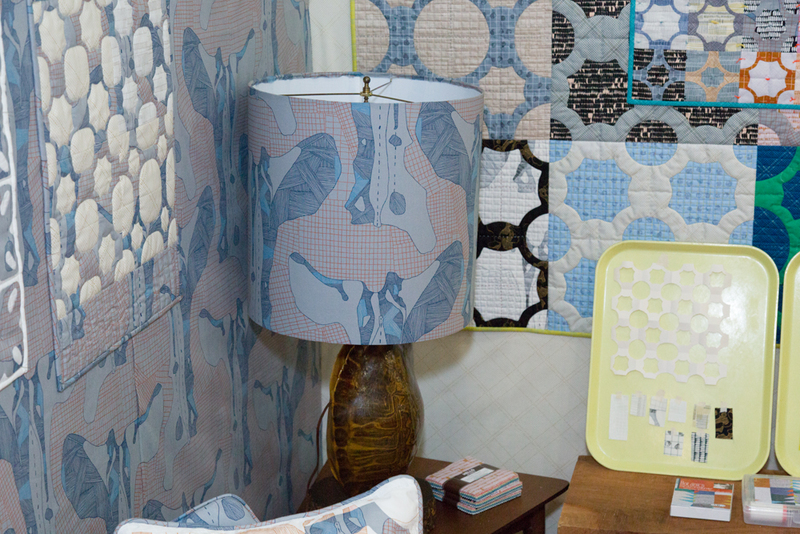 Woodland Clearing, Liesl's first collection for Robert Kaufman, is an escape into childlike imagination. A selection of nature-inspired prints on the softest cotton lawn proves to be an ideal combination for home dec, apparel, and quilting projects. 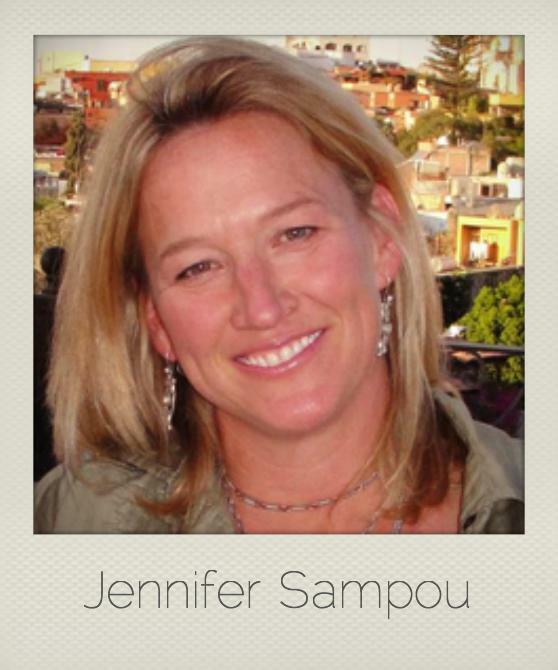 The designs, though delicate, are bold in their color range and versatility. 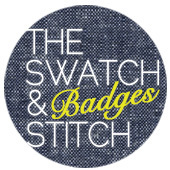 Check out all the garments and quilts below! Make sure to click through the image for more information on specific projects. Projects from left to right: Bowerbird (designed by Robert Kaufman and made by Jen Carlton-Bailly), Bistro Dress (designed by Liesl + Co., made by Knitty Bitties), Nest Egg Tote (designed by Carolyn Friedlander, made by Sudi-Laura Overstreet). 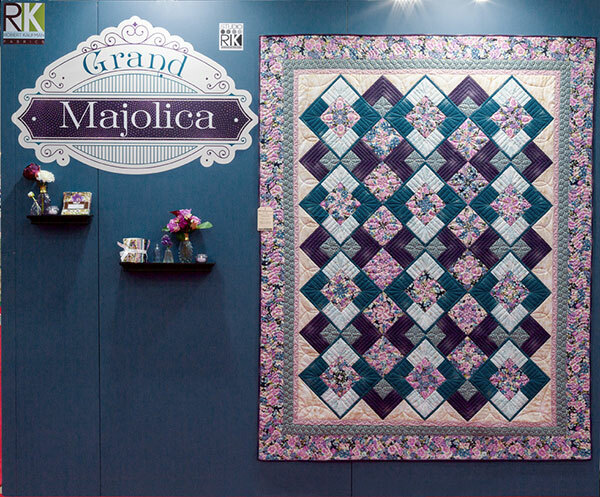 From our very own Studio RK comes the gorgeous and opulent Grand Majolica collection. 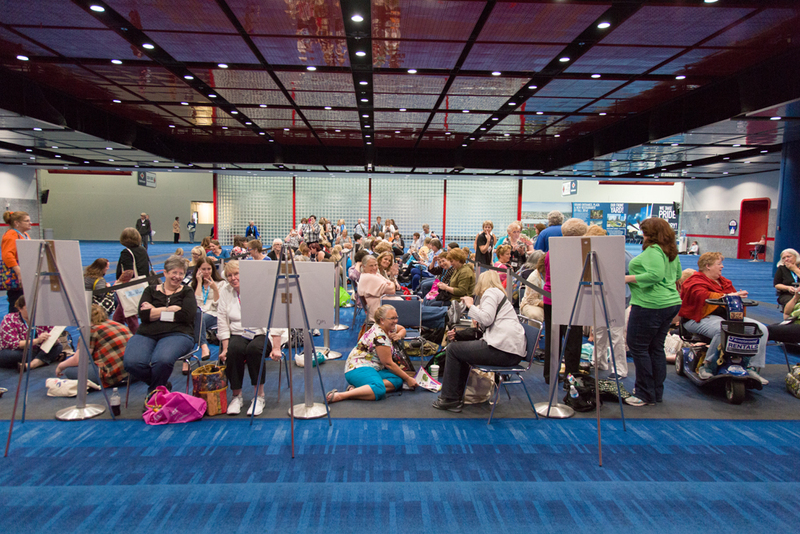 This was the marketing hub for all of Quilt Market. 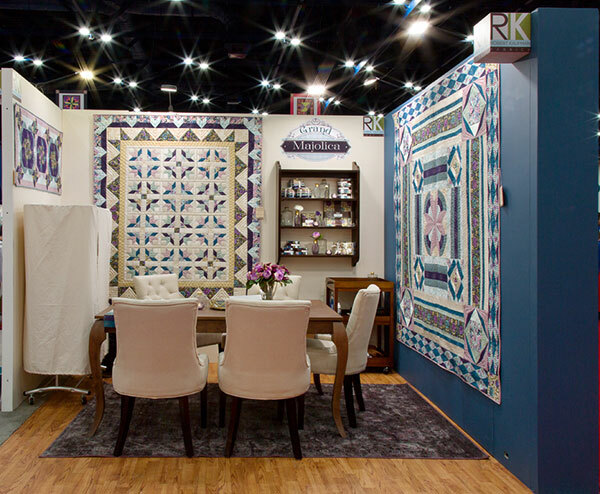 Quilts seen here also feature our lovely Radiance collection, which acts as the perfect complement to the already polished and elegant line. 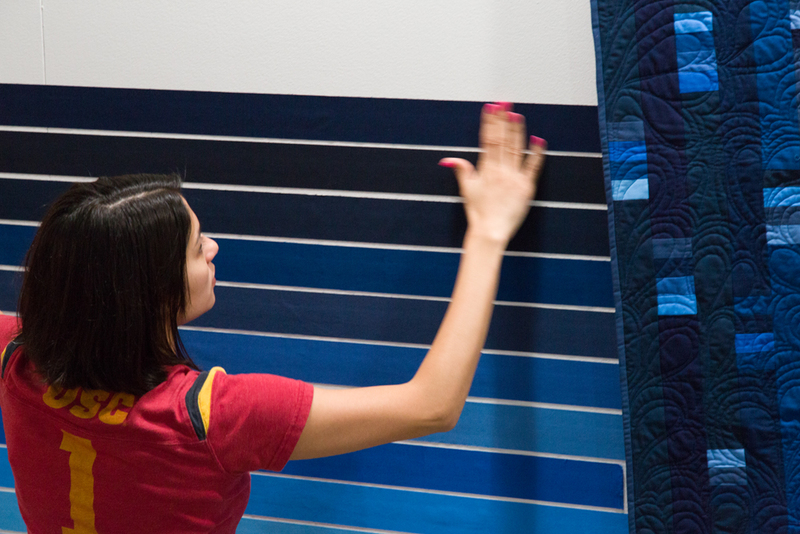 Learn more about the quilts and the collection by clicking through the images below. Projects from left to right: Spinning Wheel (designed and made by Quilt Moments, quilted by Kristi Ryan), Grand Gardens (designed by Robert Kaufman and made by Kristi Ryan), Huntington (designed by Robert Kaufman, made by Janice Ryan, quilted by Angela Walters). 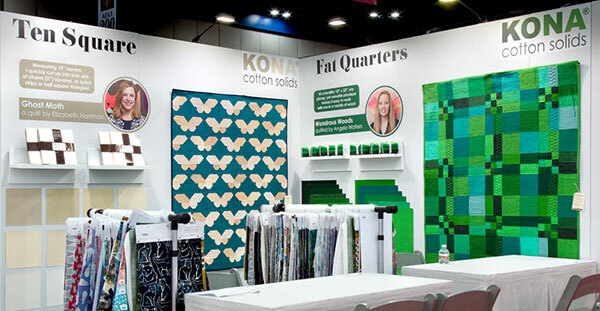 This year, we decided to direct the spotlight toward our selection of precuts, including but not limited to fat quarter bundles, ten squares, charm squares, and roll ups. 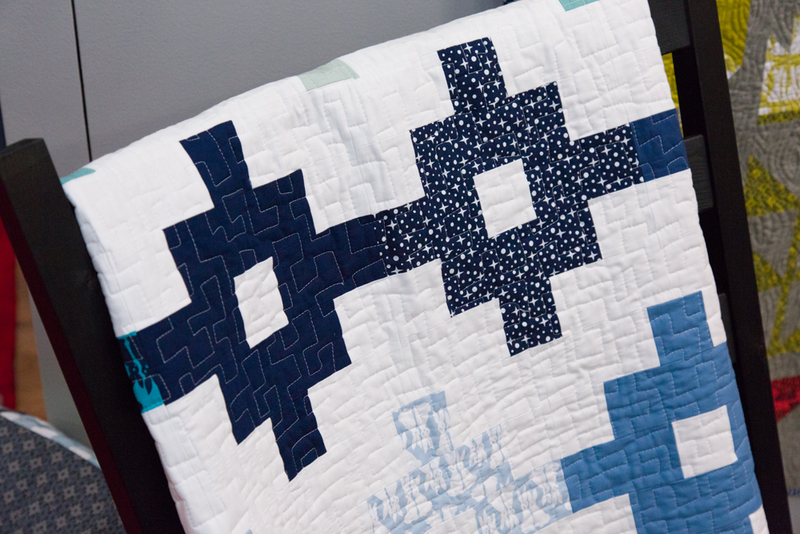 We challenged some of our designers to make a quilt using one of these precut types (which was assigned to them) in the palette of their choosing. 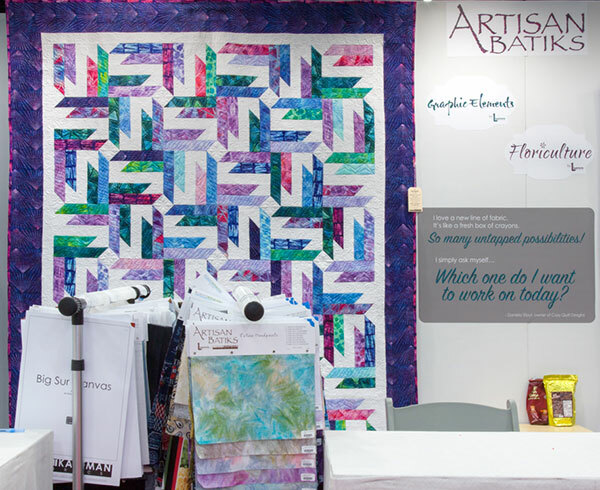 Below you will see quilts from Valori Wells, Darlene Zimmerman, and Elizabeth Hartman, as well as a Robert Kaufman quilt quilted by Angela Walters. These patterns will be available for FREE on our website beginning in December. Precuts provide so much opportunity for creativity, and we hope this provides you with a bit of inspiration for future precut projects. For more, check out our precut-friendly Pinterest page! 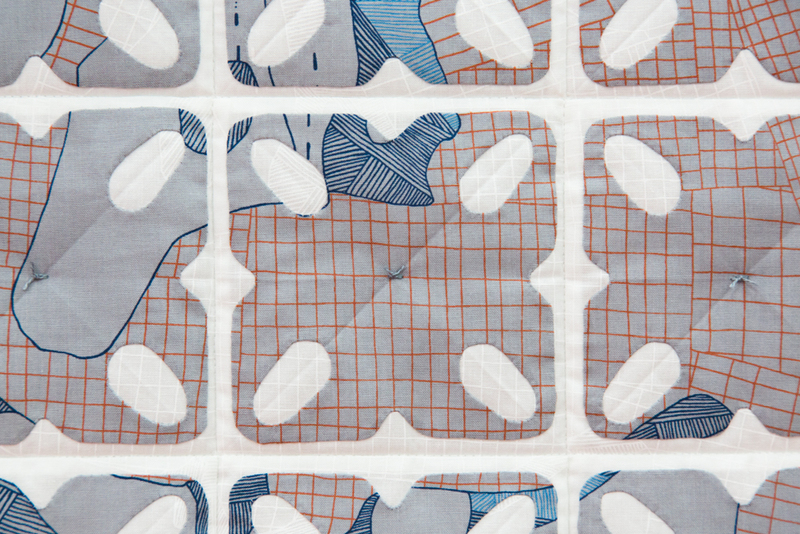 Elizabeth Hartman chose the Not Quite White palette for her ten-square challenge and created the Ghost Moth quilt. 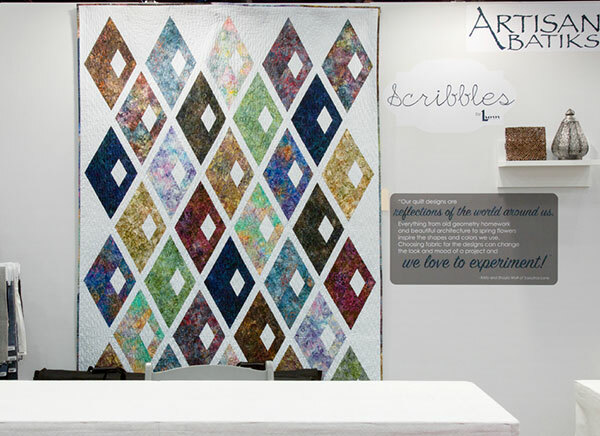 Angela Walters quilted this Wondrous Woods quilt (designed by Robert Kaufman and made by Gail Schutte), which used fat quarters in the Wondrous Woods palette. 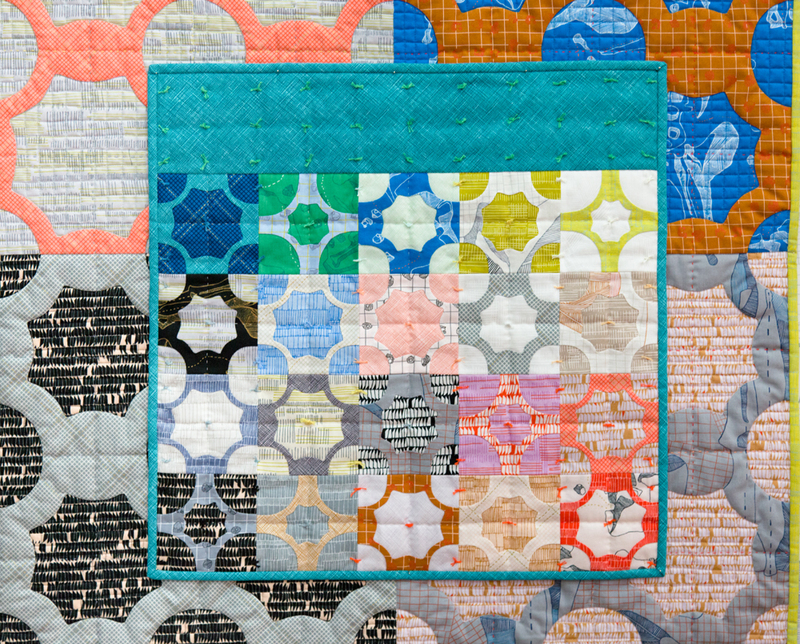 Darlene Zimmerman chose the Mahogany palette for her charm square challenge and designed and made the Mahogany quilt (quilted by Lois Sather of Country Quilting). 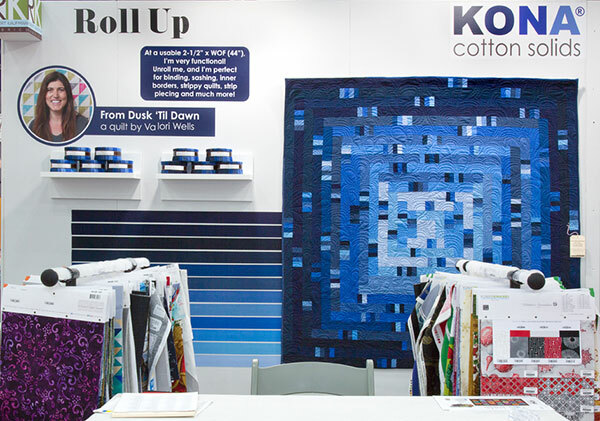 Valori Wells chose the Dusk to Dawn palette for her roll up challenge and created the 'From Dusk 'Til Dawn' quilt. 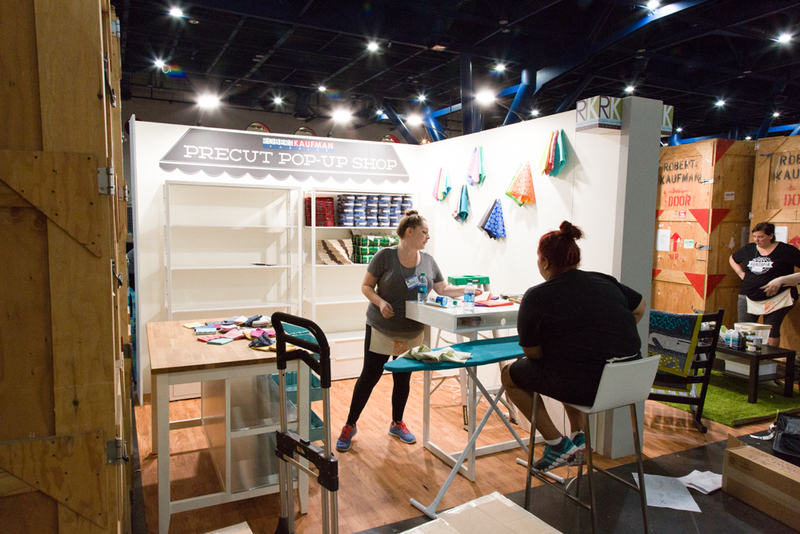 This year, we brought a ton of awesome precuts to sell at Sample Spree, and we sold the remaining items in our Precut Pop Up Shop! 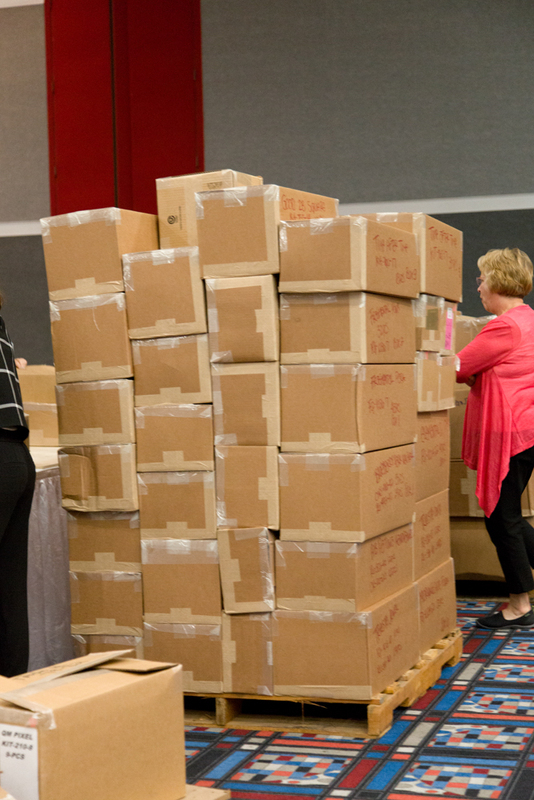 Check out our shop below, as well as some photos from Sample Spree (it got a bit crazy! ).